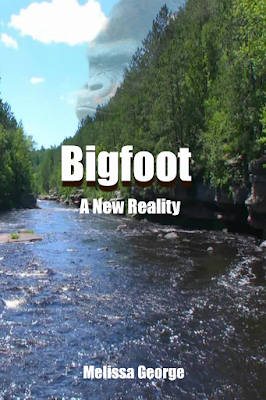 Bigfoot, A New Reality is the true story of one couple's encounters with Bigfoot. Matt Stevens and his wife Jen find the perfect retirement home. Far away from the noise of the city, they find a piece of heaven nestled in the Apalaichain Mountains. 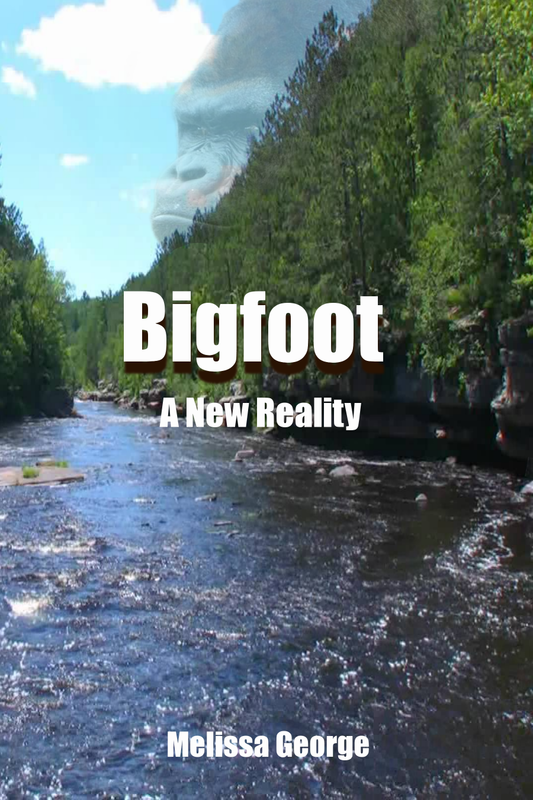 Little did they know, that a Bigfoot had claimed this territory long before they did.